Produced by Konam, “Yours” is a gleefully mellow track with a rock-steady drum riff that’s certain to keep heads bopping. Over the mid-tempo beat embellished with ambient synth percussion instruments, Gavi performs a sultry set to win the affection of a love interest; “You’re the one that I want, I want to be with you”. The mix of English and his indigenous Igbo dialect helps to magnify the vulnerability in his vocals, as he admits to being in his feelings and willing to do anything to be called her man. 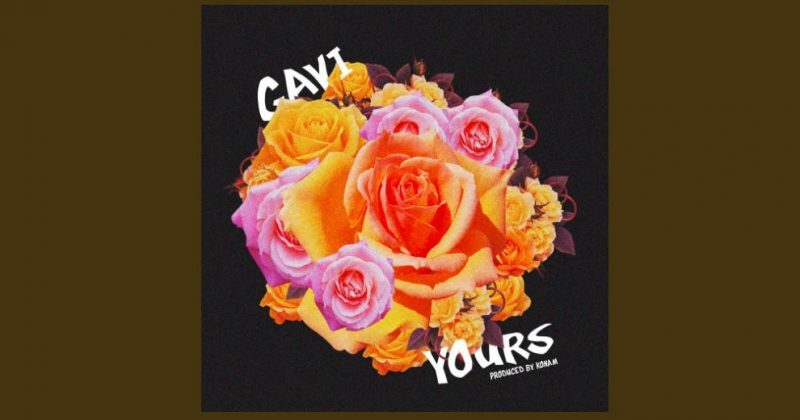 “Yours” is Gavi’s second single, after debuting with “Sefunmi”, over a year ago. You can stream “Yours” below.